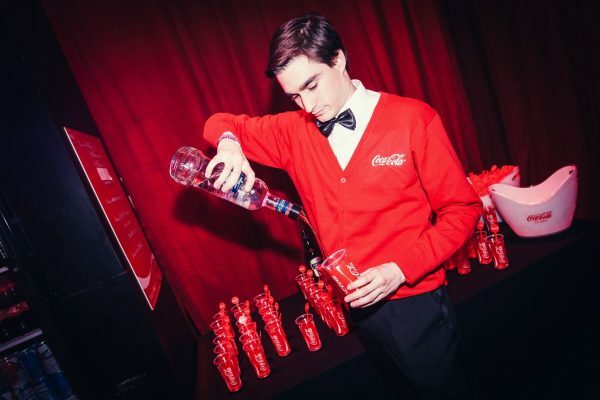 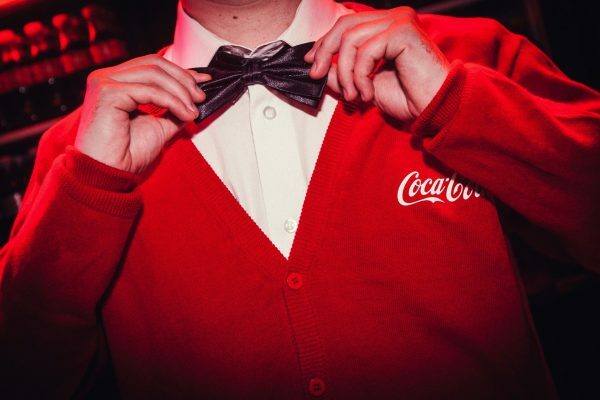 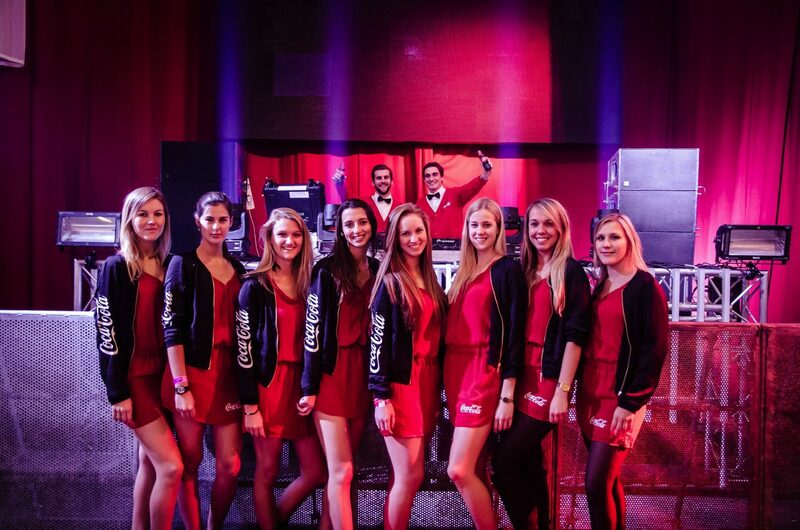 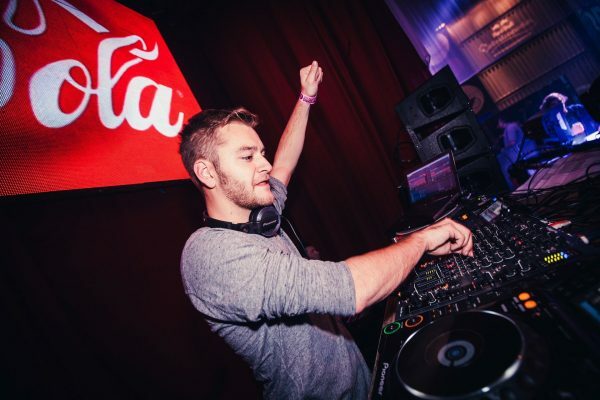 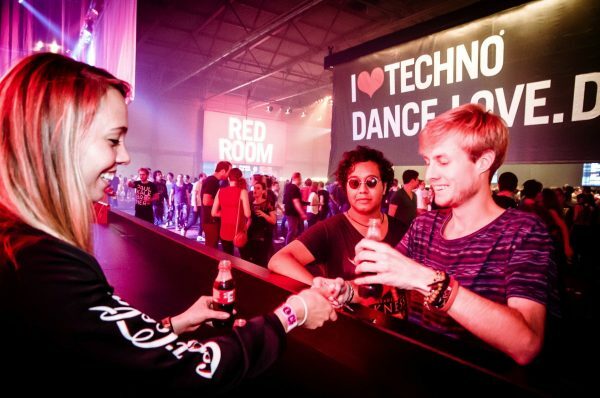 Coca-Cola has always been an important partner of ‘I Love techno’, the annual celebration of beats and bleeps in Ghent. 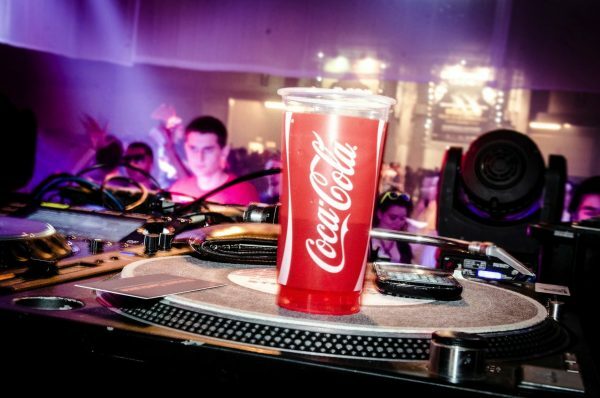 And this was no different for the sold out 2011 edition, where the 35,000 partying people could not miss the biggest of all soft drinks. 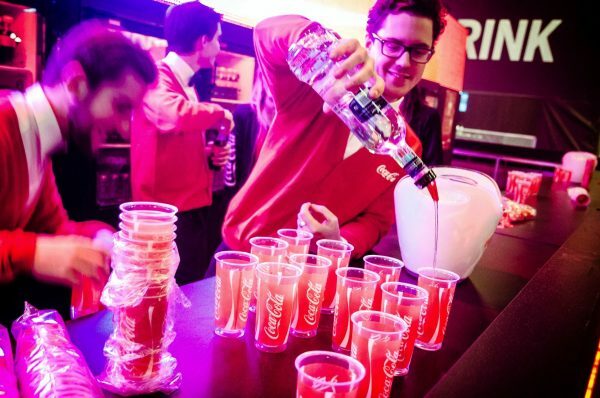 This was all to do with the impressive Coca-Cola stand, a zone submerged in a red glow that took up roughly 400 square metres of the central hall of Flanders Expo. 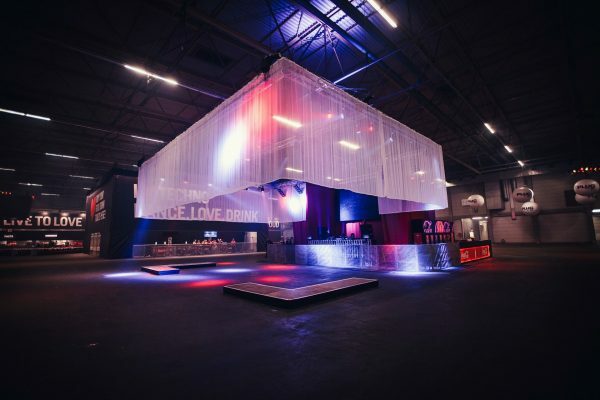 Fast Forward was wisely involved in this undertaking and was responsible for the design and construction of this promotion/sales stand. 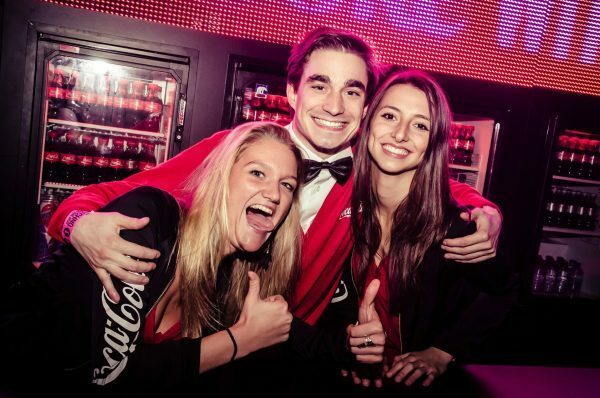 And if you weren’t there: check out the photographs.